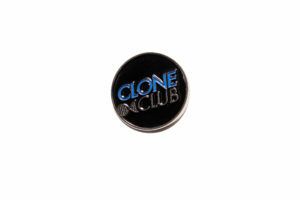 Orphan Black: Clone Club (Pre-Order) Now Live! 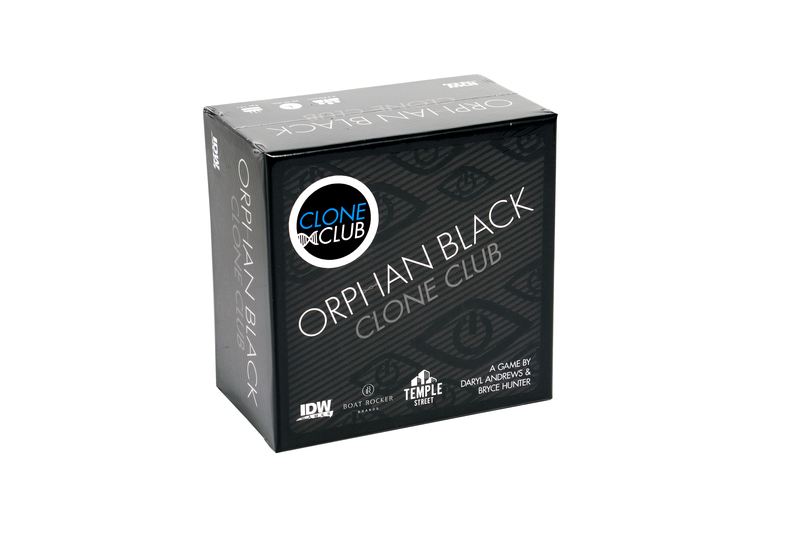 IDW celebrates the 5th and final season of the Orphan Black television series, with the release of the Orphan Black: Clone Club Card Game. 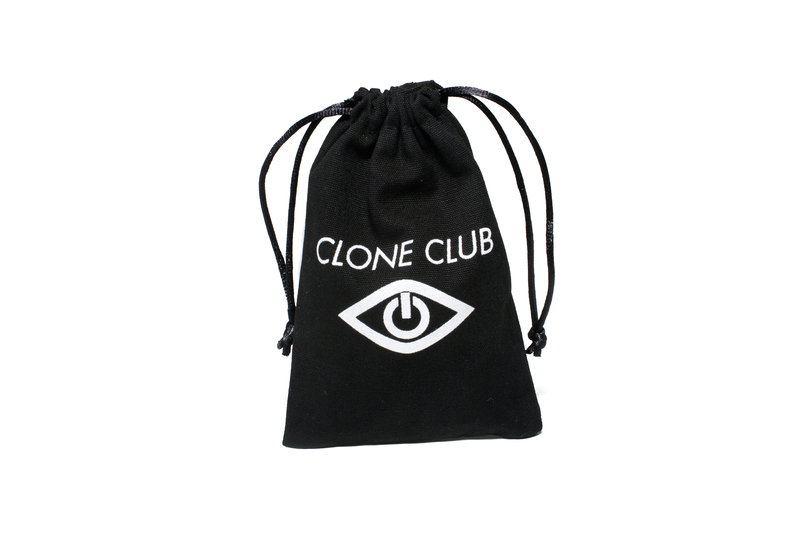 Pre-Order Orphan Black: Clone Club by July 1st, 2017, and receive a limited-edition Clone Club Pin and Canvas Bag. Act now before it’s too late, and ensure your place in the Clone Club! 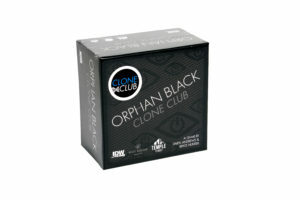 Orphan Black: Clone Club is hidden information, matrix building, card laying game of DNA connections. Co-Designers Daryl Andrews (Outpost: Siberia) and Bryce Hunter has 2-5 players competing to control the genetic pool, all while hiding their genetic information from their fellow clones. Players will have to lay down cards in a unique connection building matrix, where not only will gene strands grow out, but each clone will have to lay gene cards on top of each other to build up. Grow out your preferred connections or block opposing clones from controlling the genetic sequence.